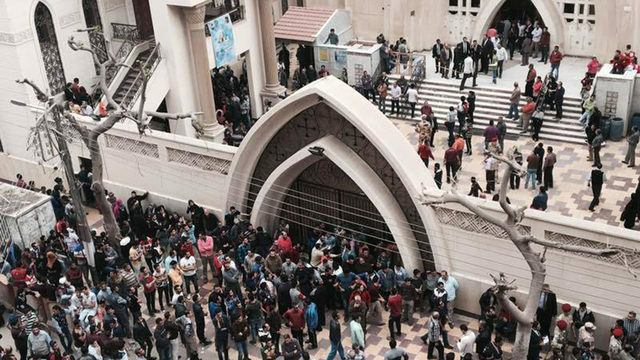 Imam Tawhidi has condemned the two bombs that tore through two Egyptian churches in different cities as worshippers were marking Palm Sunday, killing at least 37 people and wounding around 100 in an assault claimed by the Islamic State group. The Imam contacted the office of Pope Tawadros II of Alexandria who was present at the recent bombing of the Cairo Church in Egypt to inquire about his health and wellbeing. The Pope had recovered well and sent Australia his greetings and prayers. Spreading peace and establishing solidarity with Christians have been major goals in Imam Tawhidi’s life. He enjoys healthy relationship with many prominent Christian leaders from around the world.